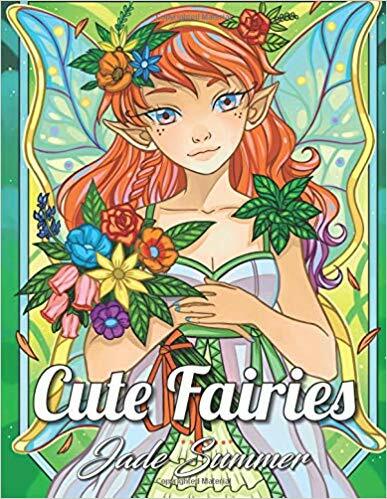 This is a book of 25 cute Fairy designs. It makes the title make sense! 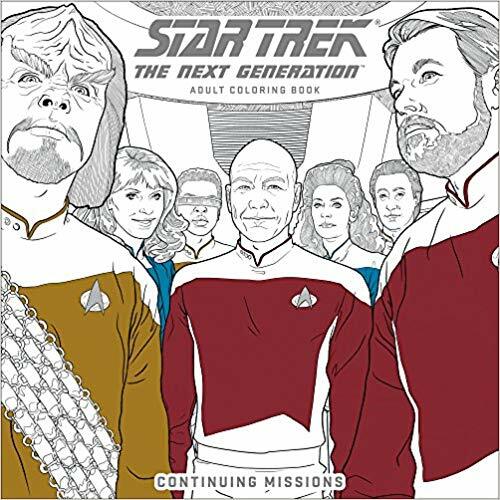 Some of the recent Jade Summer coloring books have been a miss for me, but this one (although a little bit older) is one that I really like. The fairies are younger and some have a bit of anime look about them. There are mostly young women but a few younger girls and a couple of young men. In addition to the hardcopy book if you purchase it, you can receive .pdf downloads (with directions on how to do so included in the book.) While printing those copies is a great plus, I will be reviewing (and videoing and photo images) from the print copy. The designs are detailed with full backgrounds. I don’t consider this book to be intricate or hard to color. Simply said, the images will take a little more time to color but that is a plus for me. I want to note that the Amazon owned company, CreateSpace is now being folded into KDP (Kindle Direct Publishing.) These independent artist books will move along into the new group shortly if they have not already done so by now. According to what I’ve read, the same warehouses and printing presses will be used. No mention is made of paper but one assumes that it will be the same as well. 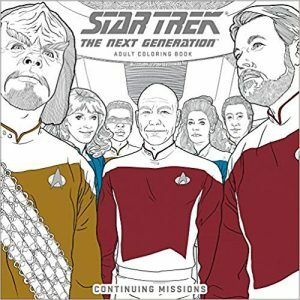 T his is the second “character” coloring book I have purchased by Juliana Emerson. 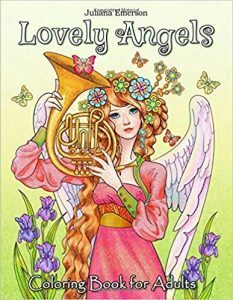 I own several others of her works (generally flowers or animals) and have also purchased other Happy Coloring books as well. I’m amazed once again at how lovely her character books are turning out. I enjoy her other books but these are even more special. The designs are detailed without being too intricate. There are a wide variety of “angels” and they will all be fun to color. The one that caught my eye as being both different and quite elegant is the ballerina angel. That will certainly be my first project in this book. 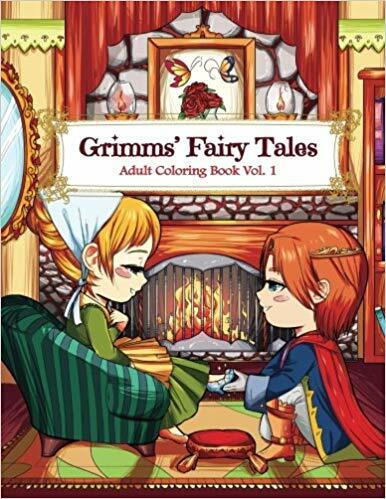 Unlike “Fantasy Kingdom” (her last character book), this book is in standard size coloring book format. Also, I noticed that some of the issues I had with lines around the faces and necks being too stark in the last book is not an issue in “Lovely Angels”. 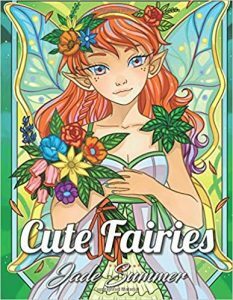 This is a cute Kawaii style coloring book. The designs are printed on one side of the page. Each design page is prefaced by a storybook style one page synopsis of the fairy tale. While I wish the design company had taken the time to change up the border design on the synopsis page, it doesn’t bother me too much. Most coloring books in this category would not have a synopsis page at all – merely design pages. I may or may not color those synopsis pages. If I do, I will change my color scheme to create a difference from one story to another. The designs are really cute. I love the Kawaii style for these characters. 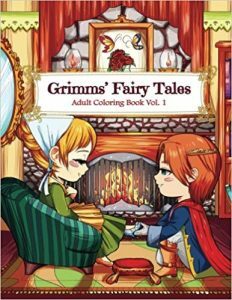 I’m used to really elegant fairy tale coloring pages, so to have a cute and fun book is both different and nice. 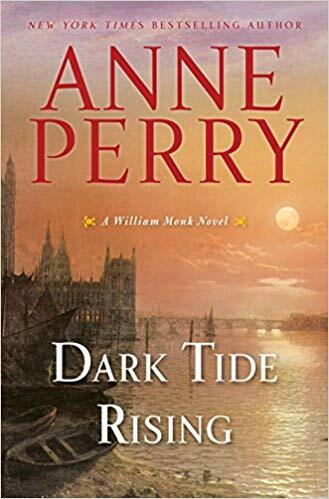 I’m fairly new to books by Anne Perry but what I have read so far, I have enjoyed. 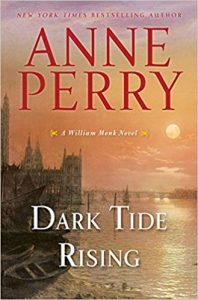 “Dark Tide Rising” is the first in the William Monk series that I have read. The plot was interesting as well as the characters. The characters are extremely well-rounded but makes me want to go back and read the earlier books to see where they came from to get to this point. 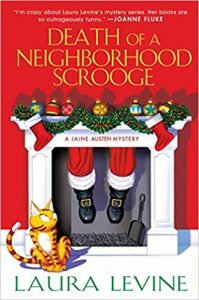 The plot, while interesting and well-written included a “whodunnit” that I found fairly easy to solve. I read a lot of mysteries, so that may be why it proved to be so. The caliber of the writing and the characters more than made up for my guessing the ending so soon. 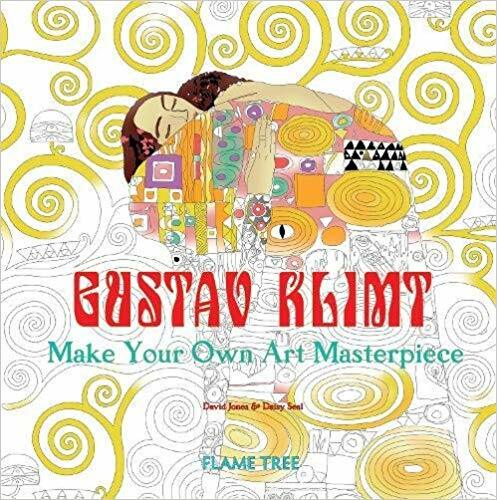 This is an older releases in the series of “Make Your Own Art Masterpiece” coloring books from Flame Tree. I purchased it more than a year ago but because of my issues with some of the designs, I had put it to the side. The designs in this book are based on the artwork of Gustav Klimt, whose imagery I really appreciate. I have a large canvas print (tree of life) over my fireplace and was really looking forward to this book. While many of the designs are done really well, there are some that hit a touchy spot with me. There are close-up details rather than full size renderings and I really would have rather had more to color than less. In some cases, the outlines of the designs are done with double lines – again, something I don’t like. The one thing that more than a few of the designs have that I really don’t like is lines drawn across the figures to (especially faces, hands, etc.) to show where shadows should be put. I would really rather do my own blending and not have to follow the dictates of the extraneous lines that someone has added to the design. I knocked down the stars on this review by .5 for each of the things that I don’t like – hence a 3.5. However, I will note that for the designs where these issues don’t occur, the artwork is 5 star as is the publishing of the book. There are 45 line drawing designs to color. The designs were chosen by Daisy Seal and were illustrated by David Jones. The name of the original illustration is on the page facing the drawing and includes, where possible: name, date, medium used, size and current location. There is a thumbnail of a small portion of the design with some color showing. 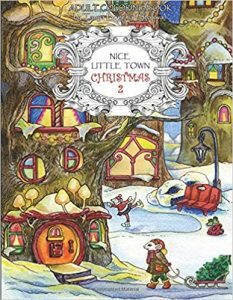 This is the second in a series of special Christmas Nice Little Town coloring books. In this book, the artist has chosen to spotlight her little mouse characters. The designs are certainly secular rather than religious in nature. The town is decorated from stem to stern for Christmas with trees, gifts, elves and more. One of my favorites is of the little mouse sitting on Santa’s lap. The little guy is bawling just like my kids did the first time they went to see Santa. The mice are trying to behave themselves so Santa won’t bring them coal! The designs are detailed and some include intricate areas to color. As usual with this series, each page is cuter than the one before.In addition to the Little Town drawings, the artist has also included some bonus illustrations of Christmas ornaments. The ornaments are less detailed than the Little Town designs. I really enjoyed the first of this series of two books and wondered if the illustrators would finish off the series. And they did and here it is. It’s been out for a while and I bought it a bit ago but just got around to testing it for a review. I’m looking forward to coloring in it (though my husband says he has first claim.) I guess we’ll just have to see… or perhaps share. As with the first book, the designs are printed on one side of the page which allow the colorist to use a much wider range of medium. While my medium of choice used to be markers, due to health issues those are mostly a thing of my past. I’ll be coloring this new book with a variety of colored pencils as those are not a problem at all for me. The designs are detailed but not what I would call intricate though there are parts of designs which have small areas to color. The designs are printed on one side of the page with the episode/quote on the opposite facing page. This is the first book I have read by Doris Wynbeek Rikkers. I had no idea of her writing style when I received this book, so it was an adventure for me. In this book, Ms, Rikkers explores how the Holy Spirit worked in times past. She does this by way of Bible stories which are put into modern and paraphrased tellings. The stories are not difficult to follow and the work of the Spirit is well-related to what happened. 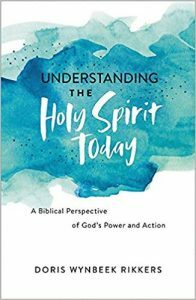 She then takes that example and gives a potential example of how the Holy Spirit will work similarly today in the lives of Christians. 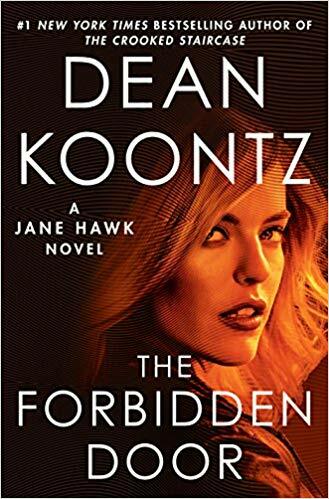 This is the first series I have read by Dean Koontz. 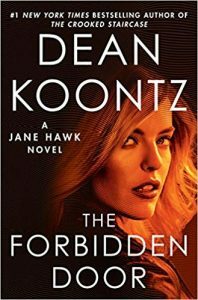 With each new novel, I find myself drawn more and more to the strong female character, Jane Hawk. She is fighting against an enemy that is bigger and much more well-funded than she is. Though she is far from by herself. Though it feels that way to her. The truth is, as time goes on, more and more people are becoming aware of a sub-current that is going on in the world. She finds help in unexpected places. Such is the case as Jane fights against the clock to save her young son from being found and killed (or worse) by the sick society that is trying to take over.